“It is a sad day for us. I remember the day me and Uri [Zelcha, bass] were looking for a guitarist and put an ad on one of the record shops in Israel. No one called for some time, until we got only one response, and that was Yossi’s. “Since our youth, we were veins of the same body and soul, and built something which was but a realm of light. However, we respect the fact that taking different paths is a part of life. “These situations had happened to even bigger and greater than ORPHANED LAND and the important thing here is that we are still and forever brothers, and the door remains open for both sides. “Writing or sharing the stage is something we could easily keep on doing in the near future. Until then, we offer Yossi a warm hug, and wish him the very best! As for ORPHANED LAND, we keep on going with full force unto our next goals. “We never had a main composer or a mastermind in the band. 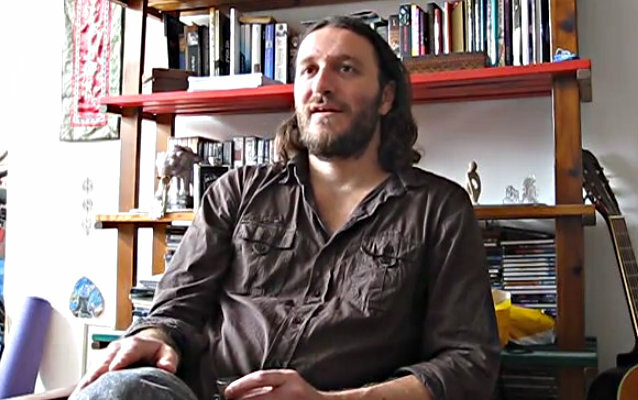 ORPHANED LAND was always an adventure in which all members are partners in the writing process and in the shaping of the band’s concept. Therefore, ORPHANED LAND will always be an idea, a concept, a whole which is larger than the sum of its parts. 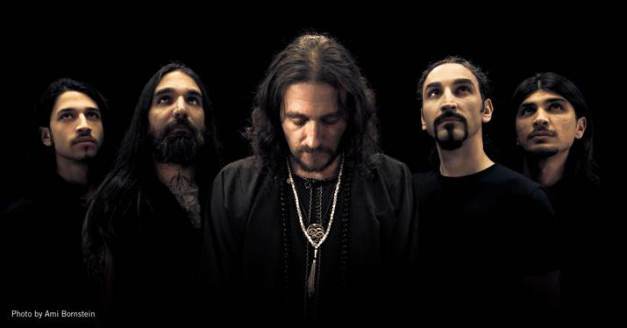 ORPHANED LAND’s sixth full-length album, All Is One, was released in North America on June 25, 2013 (one day earlier internationally) via Century Media Records. 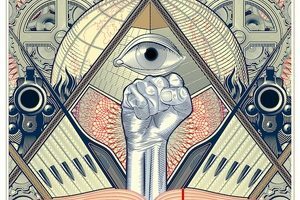 The cover artwork was created by the French artist Metastazis (PARADISE LOST, AS I LAY DYING, WATAIN) by perfectly incorporating the three biggest religious symbols into one piece of art. All Is One was made available as a limited deluxe book edition, including three bonus songs and a bonus DVD, as well as limited double gatefold LP, including the three bonus songs and in different vinyl colors. A standard jewelcase CD format and digital download is also available. ORPHANED LAND’s new effort was the band’s first to feature guitarist Chen Balbus following the departure of Matty Svatizky in June 2012 due to “personal” and “professional” issues.